The Tasmanian Writers Centre, Wildcare Inc and Tasmanian Parks and Wildlife Service are delighted to announce the winner of the Wildcare Tasmania Nature Writing Prize 2016. Harriet Riley from New York receives first place with her essay Endlings: On Love and Extinction. The writer and climate specialist will be awarded $5000 and have her story published in Island. She journeys to the Southern Hemisphere this month to take part in award readings at the Freycinet Centenary Festival (August 26-28), and will then undertake a two-week residency at Mount Field National Park. The judges for this award are environmental poet and academic Pete Hay, and former Island poetry editor and poet Sarah Day. Sarah will read from her work along with the winner and two of the runners-up and Peter Grant at a special reading session at the festival. “This has been an exceptional and enjoyable award to judge because of the extraordinarily high standard of its entries,” Sarah Day said. Runners-up in the Nature Writing Prize include Sue Castrique from New South Wales, Tasmanian writer Nicole Gill, and Queensland writer Raoul Slater. With an exceptional standard of storytelling, the judges chose to cite a longlist, in which fellow Tasmanian writer Michael Blake is also featured. Read the full list below. The Wildcare Tasmania Nature Writing Prize aims to use the written word to send an important message about the value of our natural environment, and has been offered biannually since 2002 by Tasmania’s largest environmental volunteer organisation Wildcare Inc.
Harriet Riley is active in sharing her voice as a climate specialist and has an impressive background in international relations and climate change. She has worked with not-for-profits including the United Nations and Oxfam, was a consultant for an Emmy award-winning series about climate change (Years of Living Dangerously), and has appeared as a guest speaker at Kofi Annan’s Global Humanitarian Forum and the Australian National Science Festival. 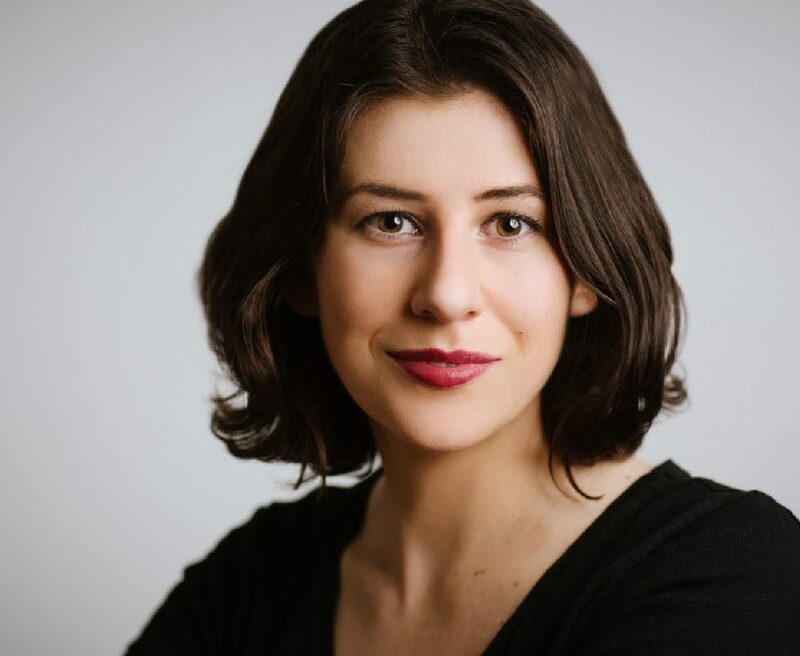 Harriet’s writing history is equally remarkable, and with a Masters in Journalism from Columbia University she has been published in The Australian, The Guardian, and The Diplomat. Harriet is currently working on a TV crime drama, which is under production across the United States and Scandinavia. Image supplied. Credit: Da Ping Luo.